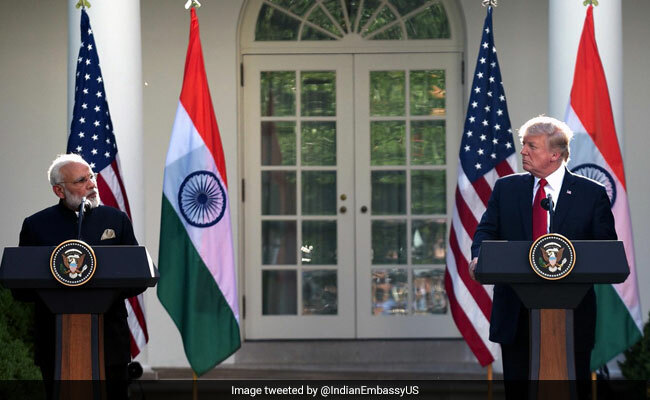 There is a lot to analyse, and possibly over-analyse, about the recent meeting between Prime Minister Narendra Modi and U.S. President Donald Trump. There were some notable surprises, including the strong language used when condemning Pakistan for its refusal to crack down on terrorist groups operating across borders. There were also some welcome signs of continuity, including the United States' recognition of India as a Major Defense Partner, support for India's membership to export control regimes and the U.N. Security Council, and commonality of views on Afghanistan's stability and on cyberspace. New Delhi should be more than satisfied with these broad stated contours for cooperation, which should put to rest some concerns about the Trump administration's orientation. Of course, there was also plenty of symbolism: the bear hugs, the warm rhetoric, and the invitation extended to Ivanka Trump for the Global Entrepreneurship Summit in India. There was the high profile participation on the U.S. side, including many senior cabinet officials, two of whom - Secretary of Defense James Mattis and Secretary of State Rex Tillerson - called upon Modi separately for private discussions. And there was the occasion itself. U.S. officials told The Washington Post that inviting Modi to a working dinner in the White House was "meant to signal respect." If strategic considerations witnessed a remarkable degree of confluence, bilateral issues still reflect some differences between Trump's America and Modi's India. Beyond the broad principles of free trade, open markets, and converging values, these issues were notable for their absence in the terse joint statement. In many ways, this reflects the changed political dynamics of the United States under Trump. The two sides gave a nod to more balanced trade and reintroduced "clean coal" to the energy cooperation portfolio. Standing together in the Rose Garden, Trump also highlighted the two leaders' shared domestic objectives of economic growth, infrastructure spending, anti-corruption efforts, and tax reform, while Modi paid lip service to Trump's motto: "Make America Great Again." Many traditional agenda items that had focused on India's transformation - from women's empowerment and climate change to smart cities and educational initiatives - were also conspicuously absent. Some prior strategic projects, including the Defence Technology and Trade Initiative and the aircraft carrier technology working group, also did not feature, being either politically tainted by their association with a previous administration or appearing too one-sided for the White House's current incumbents. A day after Modi left Washington, U.S. Vice President Mike Pence offered a clearer articulation of his administration's approach to bilateral business relations with India in a speech to the U.S.-India Business Council. 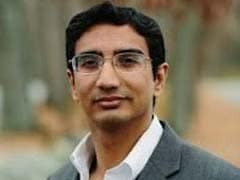 While clearly stating Trump's economic priorities, he reinforced the message that "our two great nations [the United States and India] are bound...by commerce." Noting that U.S. exports to India support roughly 200,000 jobs, he highlighted civil aviation, energy, and defence as three sectors in which business with India is a boon for the American economy. 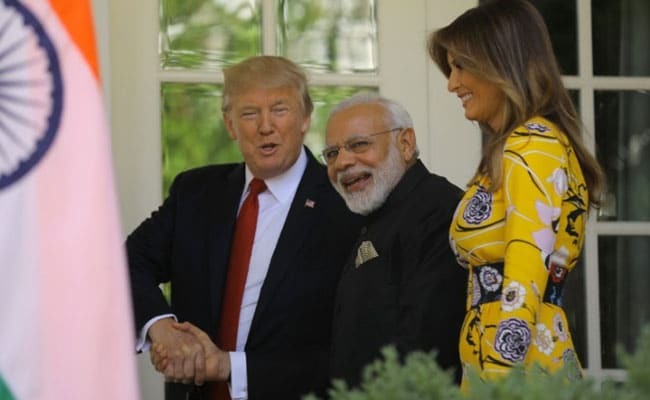 Perhaps this goes to sow that although a panoply of bilateral issues went unaddressed at Modi's first meeting with Trump, some ways might still be found to make 'America First' compatible with India's transformation.